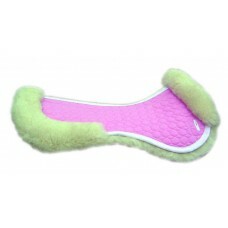 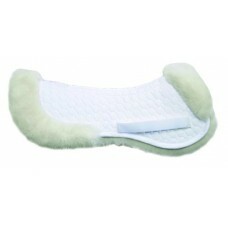 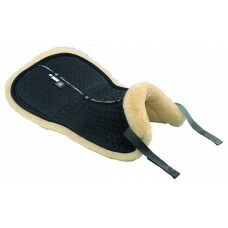 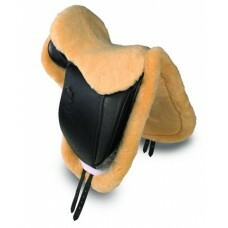 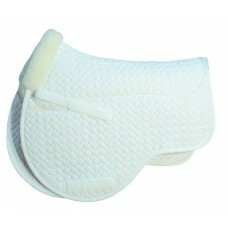 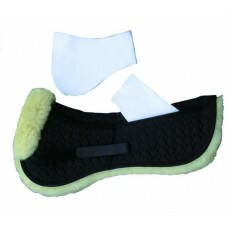 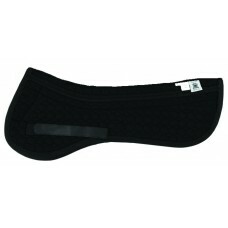 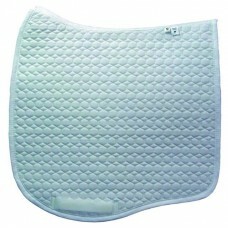 Quilted Cotton All-Purpose Half Pad with billet straps and sheepskin lining. 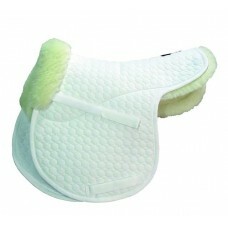 With front roll, but no.. 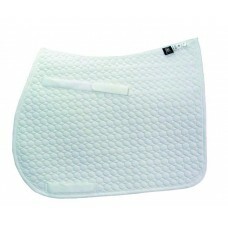 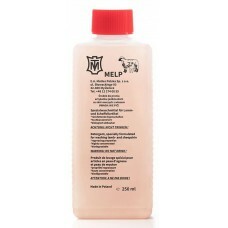 Ideal for use with the "PM" Half Pad, these premium quality, quilted pads are properly shaped t..
Quilted Cotton All-Purpose Half Pad with billet straps and sheepskin lining. 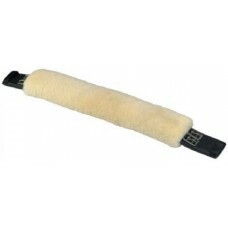 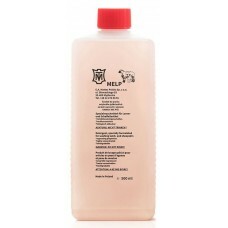 With front and rear rol..